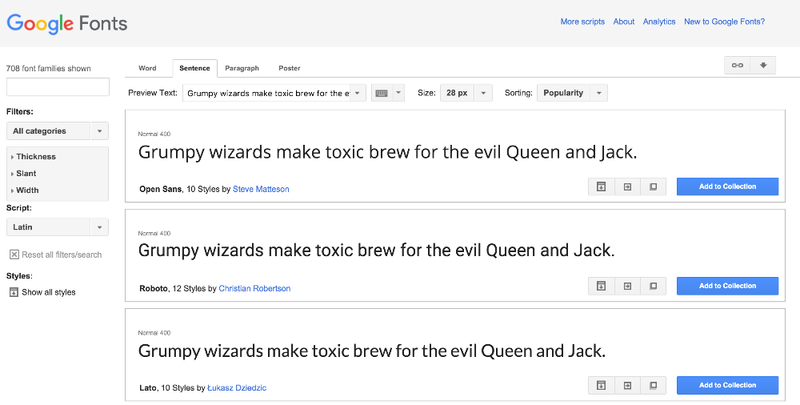 First, navigate to Google Fonts. Select a font that you want to use on your site. Scroll down to section 3, highlight the code inside of the box. Inside Muse, go to Object > Insert HTML and paste this code into the box on screen. Back on Google Fonts, scroll down to section 4. Copy the text from section 4 and repeat stage 3 (paste the code into Muse). Your new font should now be applied to the page. Preview your page inside your browser to confirm.